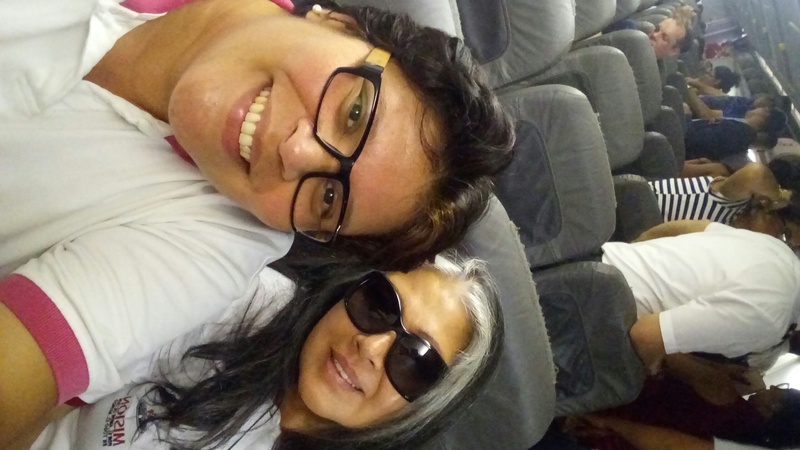 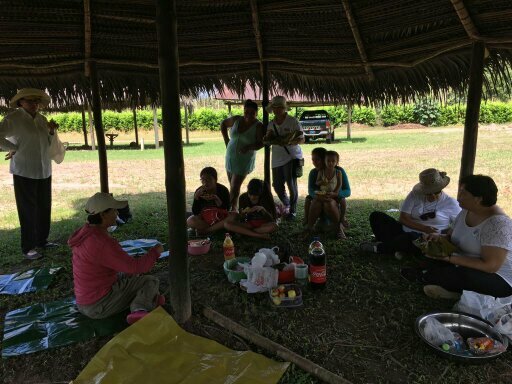 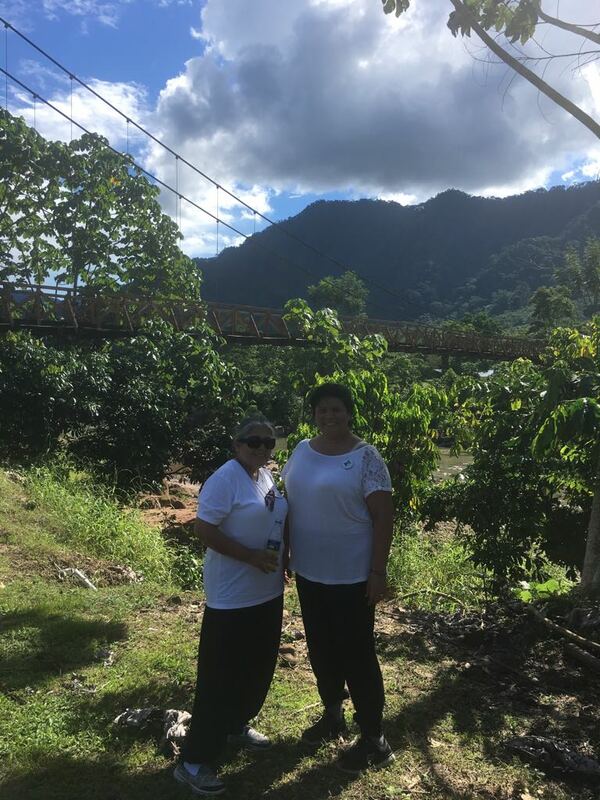 From April 16th to the 20th, as part of the follow up to the visit the Mission made to Pampa Hermosa in the Department of Loreto and Pongo de Cainarachi in the Department of San Martin, two sisters of the Mission traveled to these locations in the jungle of Peru. 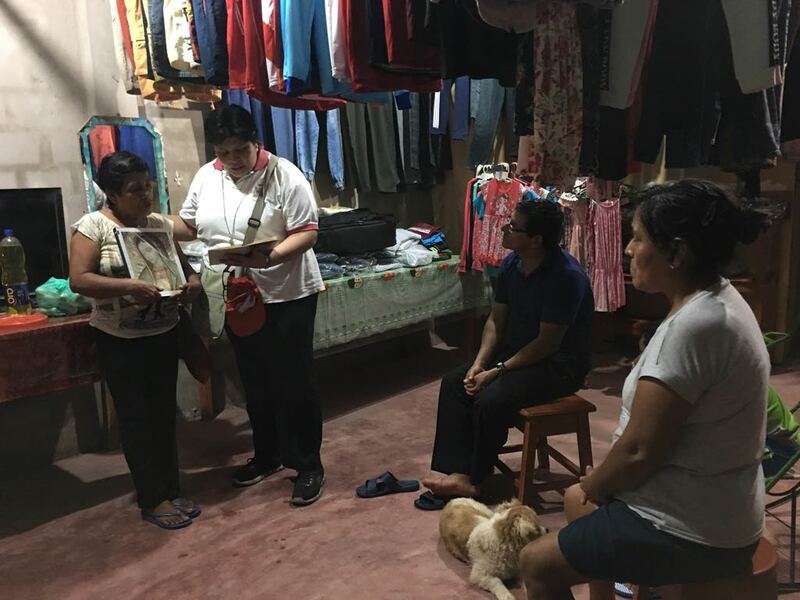 Last year approximately 140 Images of Our Lady of Guadalupe were given to the faithful for the home enthronement between the months of July and December. 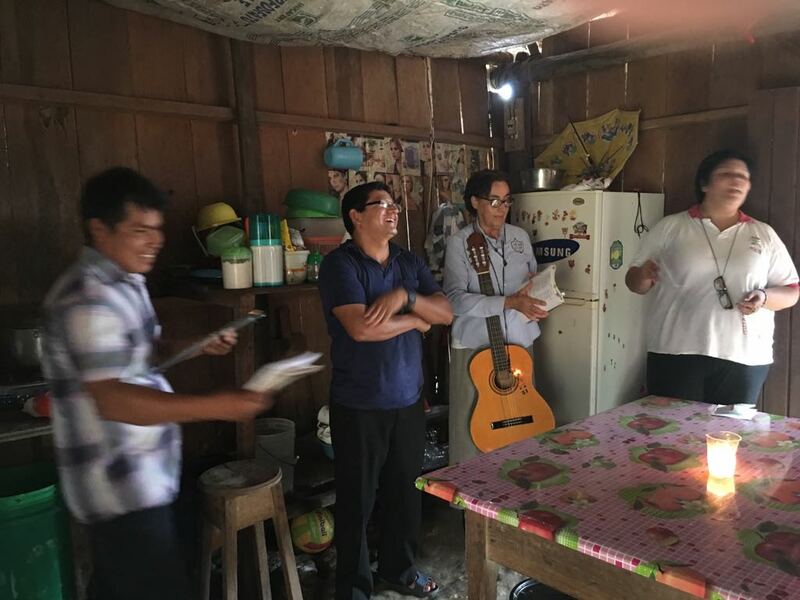 Hence to give continuity to the program, a team of missionaries together with Father Percy Pinedo and some nuns, visited 17 homes where the images of Our Lady were to be enthroned. 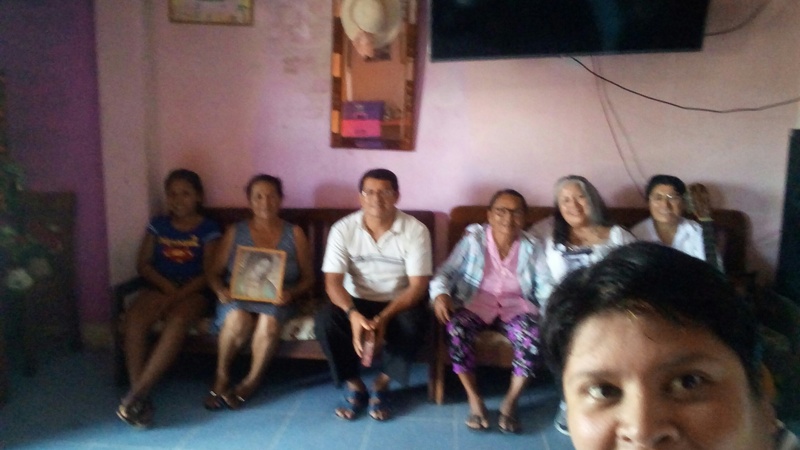 In each house the visit began with the Consecration Act of each member of the family, where they all gave their “fiat” to the Sacred Heart of Jesus and the Immaculate Heart of Mary. 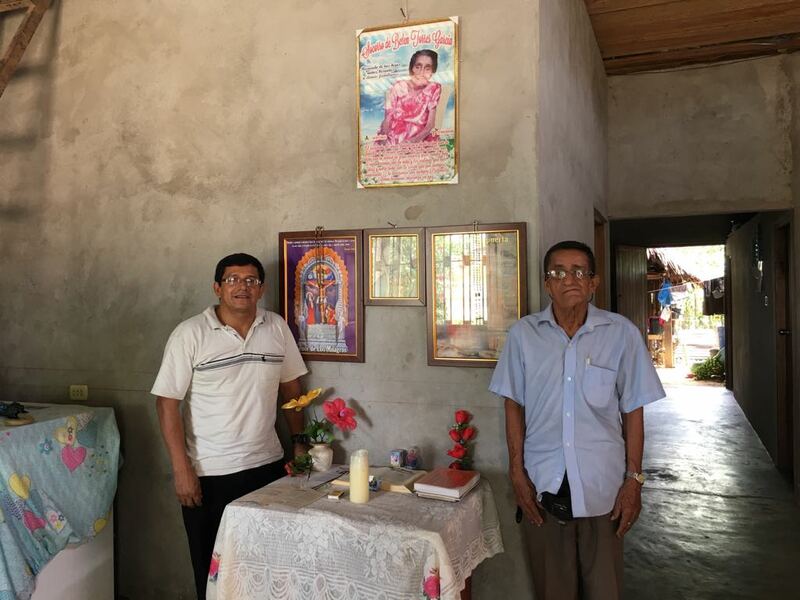 Then, the Enthronement ceremony took place with the blessing of each house by Father Percy, chants dedicated to the Virgin Mary and finally the prayers for the Enthronement. 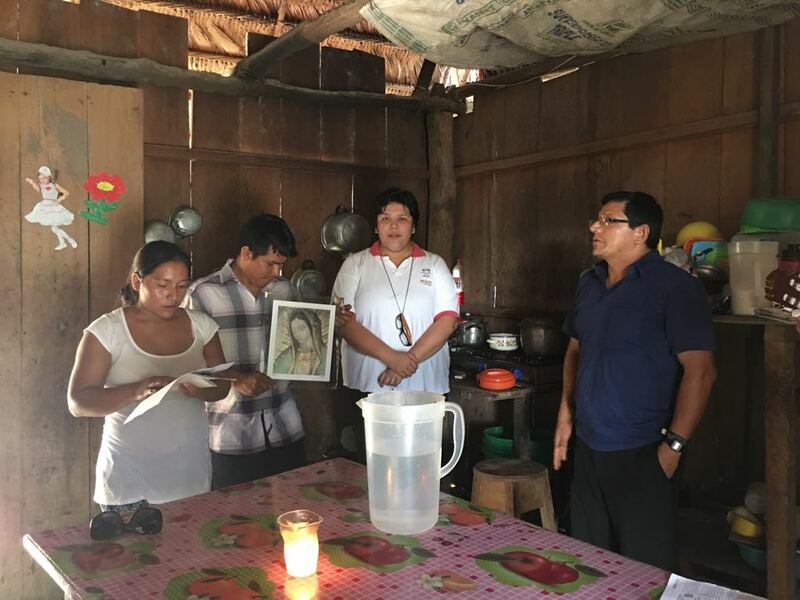 At the end of each day, the missionaries went to mass where Father Percy Pinedo was very thoughtful in granting the Mission a few minutes to talk about the enthronement of the Image of Our Lady of Guadalupe (which contains the Two Hearts), and the importance to live with God in our hearts. 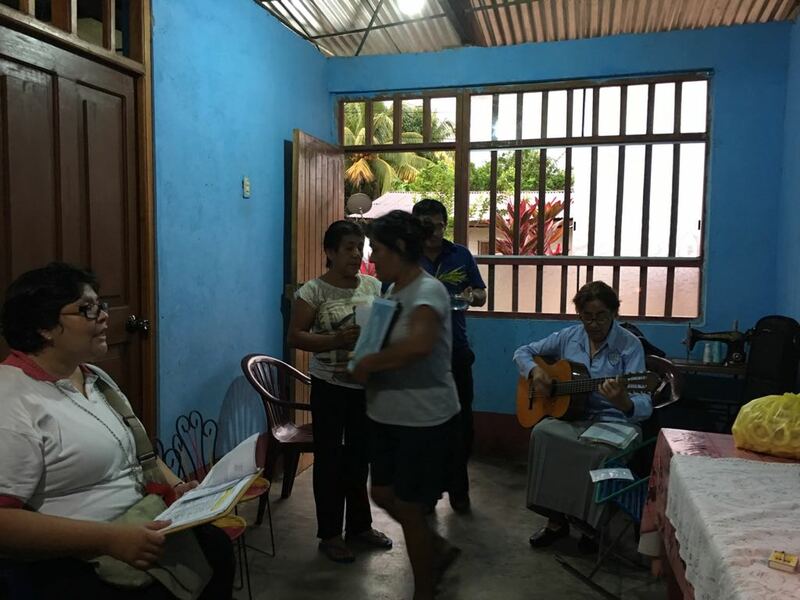 We are very thankful for the warm welcoming the people of Loreto and San Martin always give to our missionaries.